What Is Clear Black Display That Some Nokia Phones Have? I received this same question from quite a number of people asking what actually is Clear Black Display that we can find in Nokia E7. I was at the premier preview of Nokia E7 in KL 2 weeks ago and the product manager explained that Clear Black Display is actually a method to reduce reflections on the screen and improve visual image quality, especially when we are at outdoors. It basically displays the black “blacker”, so to speak. Last weekend was an eventful weekend as I was invited to join YES 4G Penang Food Hunt in conjunction with their roadshow at Queensbay Mall in Penang, Malaysia. 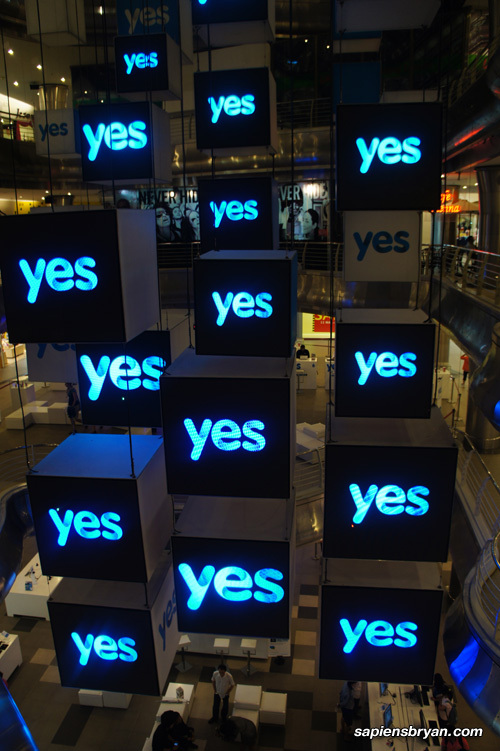 YES 4G (owned by YTL Group) is a new WiMAX service provider in Malaysia and they are committed to provide the fastest Mobile Internet with Voice service here. As a Penangite through and through, I was happy to be informed that their 4G network had finally covered major areas in Penang. 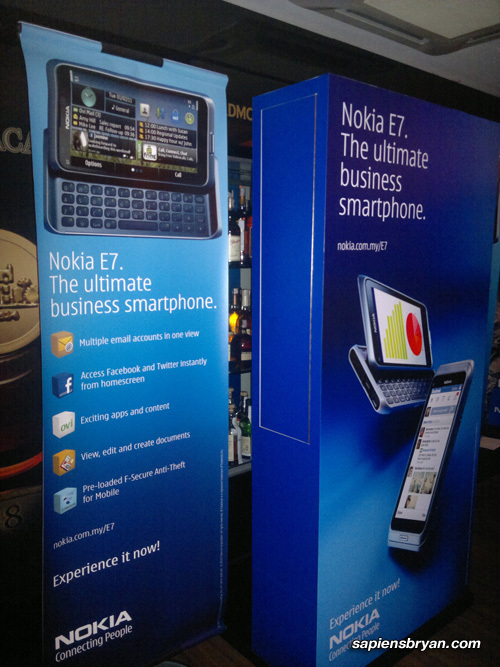 I was invited to the Premier Preview of Nokia E7 a day before its official launching in Malaysia on last Friday, 4th March, 2011. I saw this latest E Series Nokia phone in Nokia World 2010 last September so it’s not foreign to me and I had more time to play with it in this premier preview. I came to Kuala Lumpur from Penang for the Nokia E7 Premier Preview yesterday and will be staying here for a few days. 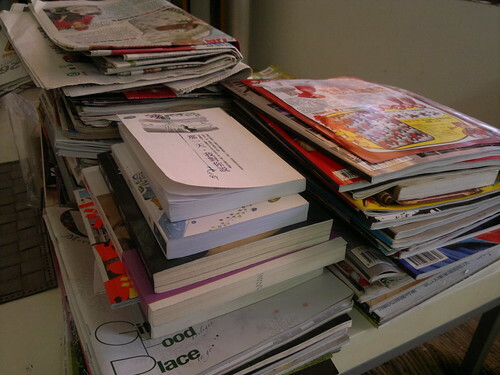 What I brought with me are some clothes, Apple iPad and Maxis WiFi Modem. That’s all I need for this short trip because the 2 devices really are my best travel mates. 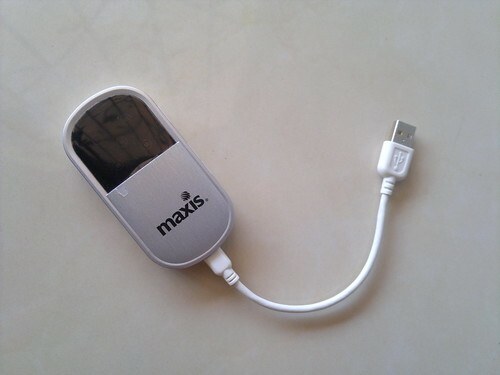 Some users of Maxis WiFi Modem complain that it’s quite inconvenient to use the modem while traveling because it can only be charged via USB port so we still need a PC or laptop. Well, that’s just partially true. Last Monday I spent almost the whole day testing the speed of Maxis Wireless Broadband at more than 40 locations throughout the whole island of Penang, Malaysia. I wanted to find out what’s the speed of Maxis Wireless Broadband because I’ll be using it when I’m out of the home or office.